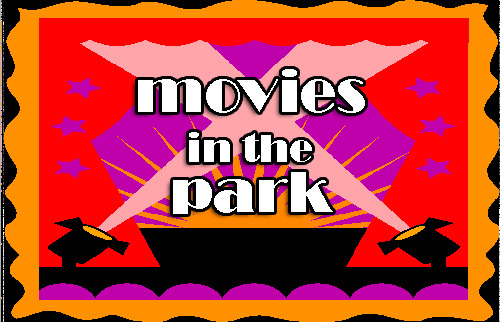 Galloway Township is looking for Sponsors for the 2013 Movies in the Park Series. According to Galloway Township Community Services Spring Bulletin, without sponsors, Galloway would be unable to provide most of the Community Events that are offered to the Residents. Galloway offers a wide variety of opportunities for your business to get involved in your community and the people that patronize your establishment! 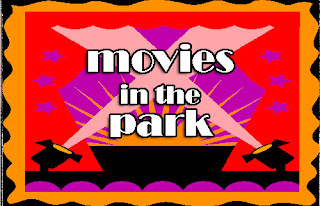 Your business can sponsor a Movie in the Park this summer by giving a tax deductible donation that enables Galloway Community Services to provide an opportunity for Galloway families to create lasting memories & spend much needed time together! To get involved with this program or to find out about other programs, please call Galloway Township's Community Services at (609) 652-8657. *Times are approximate and based on sunset. Pizza, Snacks, Water Ice, Drinks and Popcorn are sold to help offset series costs. Grab your Family, Blankets & Chairs and enjoy a FREE Movie! Information provided in the Community Services Spring 2013 Bulletin.